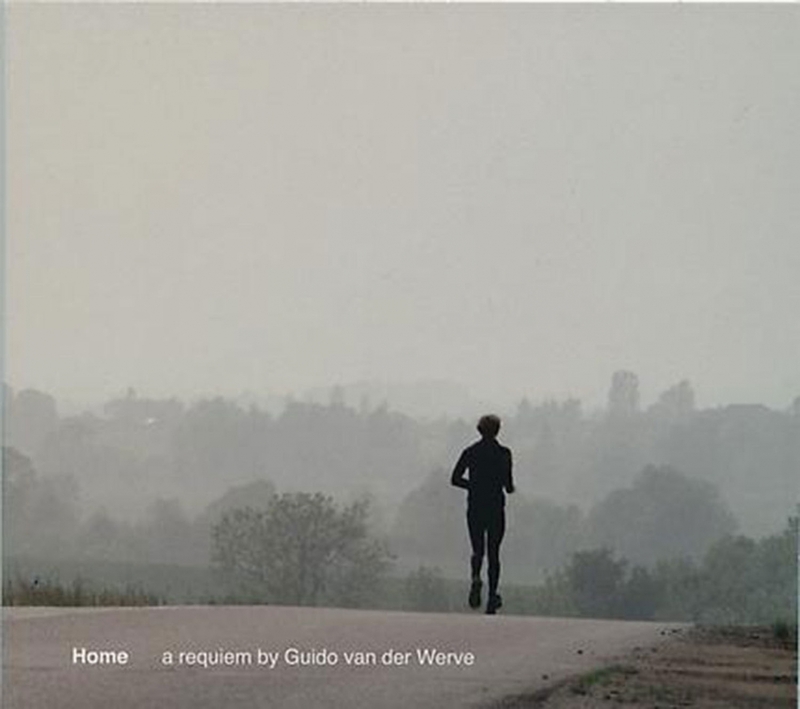 A CD of the requiem, in three movements and twelve acts, written by Guido van der Werve for his film: Nummer veertien, home. Composed by van der Werve in 2011 and 2012. Perfomed by Promenade Orkest with Chamber Choir Vocoza.